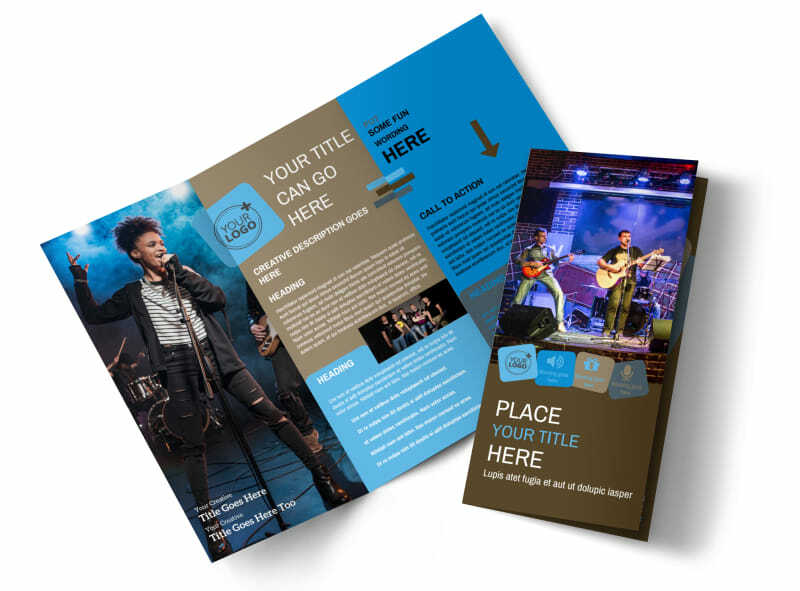 Customize our Book A Band Brochure Template and more! 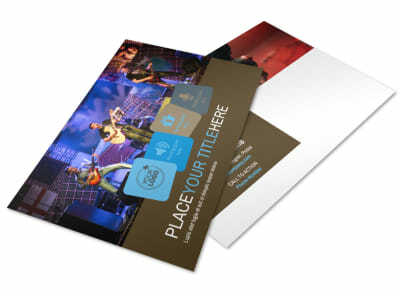 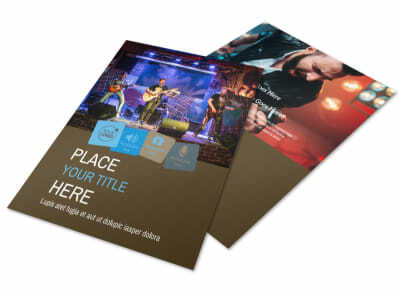 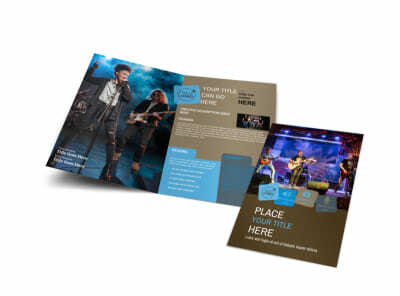 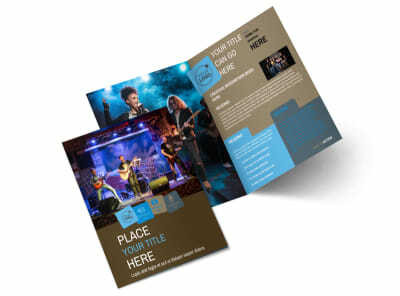 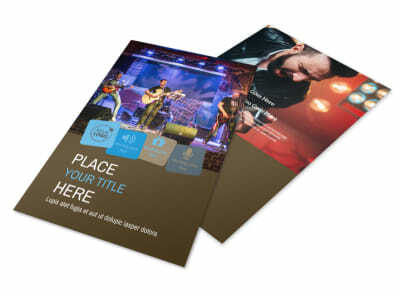 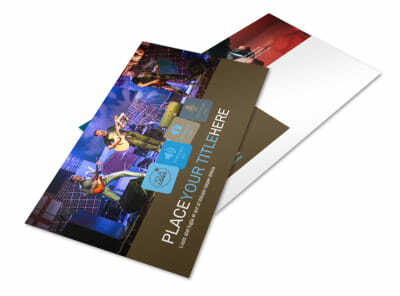 Drum up interest in booking your band with book-a-band brochures that cast your band in a fan-friendly spotlight. 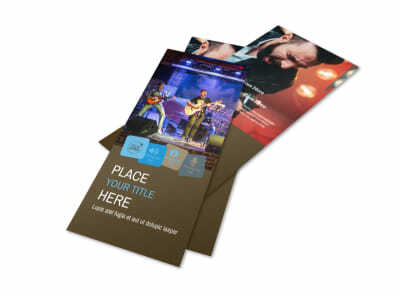 Use photos and custom text to create band member profiles, a song list, upcoming performance schedule, and booking information. 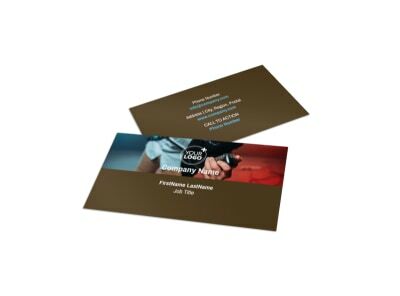 Customize a design you’ll love now with a few mouse clicks and keyboard strokes.